Immigration has increased the population of England by 565,000 in the last three years, a major study by Oxford University revealed. The university carried out the research to update census information on migrants before the general election this May. The research, carried out by the Migration Observatory at the University of Oxford, calculates that of the incoming migrants two-thirds were born in EU countries and one-third outside the EU. The greatest increase in the number of foreign-born residents has been in the capital. London showed the highest increase in migrant population, growing by an estimated 189,000. The South East saw the second-highest rise of 79,000, while the smallest increase was in the North East where 26,000 migrants have reportedly arrived since 2011. Researchers used data from the latest Official Labour Force Survey to evaluate local demographics of migration in England. “There are large variations in the size of migrant populations, as well as the share that come from EU countries. The numbers are based on projections, not actual counts of migrants, and are based on a “strong assumption” that the geographical distribution of new migrants has remained the same over the three years. 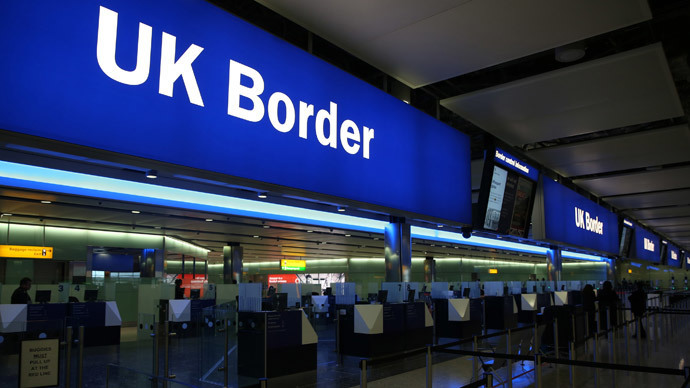 The latest figures provide more information on immigration to the UK, which will be a hot topic in the general election.